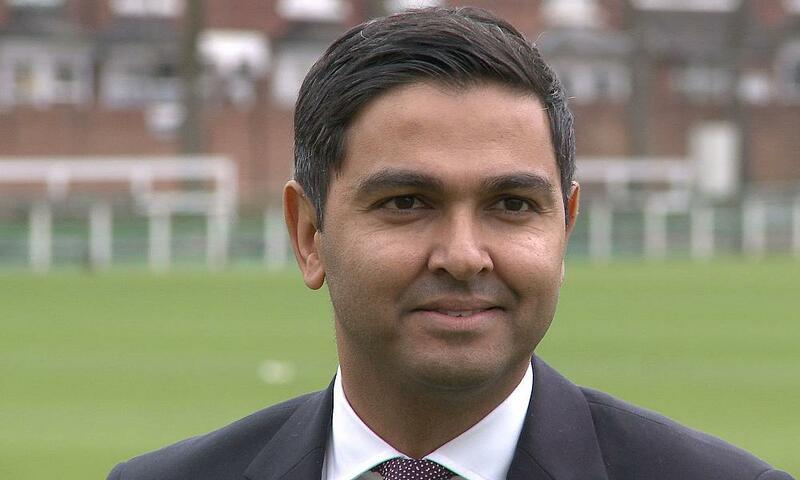 Leicestershire County Cricket Club has announced that Chief Executive Wasim Khan MBE is to leave the club after accepting a position as Managing Director of the Pakistan Cricket Board (PCB). Wasim is expected to take up his new role in early February 2019 after four successful years at the helm of Leicestershire CCC. The club has made significant progress during Wasim’s time in charge. An ambitious five-year Business Plan was set out in January 2015 to galvanise the club. An important element of the plan was to improve and modernise the facilities at the Fischer County Ground. In 2016, world-class floodlights were installed. Leicestershire CCC successfully staged major events during Wasim’s time as Chief Executive, such as the ICC Women’s World Cup, and the Fischer County Ground became a concert venue when it hosted Sir Elton John. The club also recorded three successive years of net profits in 2015/16, 2016/17 and 2017/18. 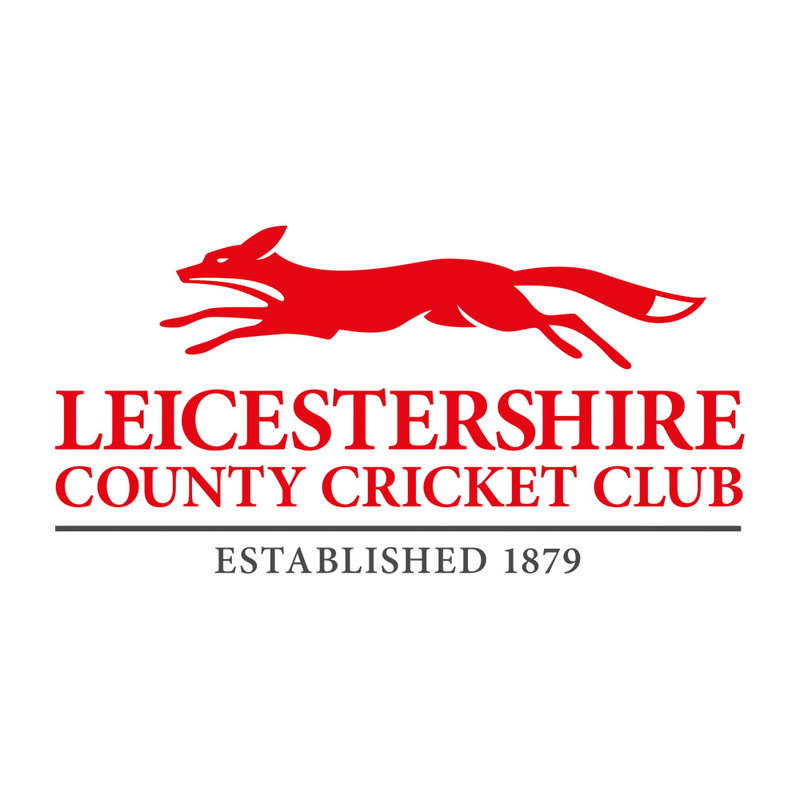 In 2016, Leicestershire CCC became one of only three first-class counties to merge with their recreational Cricket Boards. Wasim has also contributed greatly to cricket across England and Wales over the last two decades. In a previous role as Chief Executive of the Cricket Foundation, Wasim played a key role at Chance to Shine, the national charity that has successfully introduced millions of schoolchildren to cricket. £55m was raised during his time at the charity. Wasim was recently chair of the ECB’s Men’s Domestic Playing Programme group and is a current Board Director at Sport England. In addition, he was part of the Prince’s Trust Cricket Group, and the Equality & Human Rights Commission Sports Group. “It is with sadness that I am bringing my time with Leicestershire County Cricket Club to an end,” said Wasim. “However, this is an extremely exciting opportunity to lead Pakistan Cricket in the international game. It is something that I couldn’t turn down. “I will look back at my time with Leicestershire County Cricket Club with great pride and fondness. Under the backdrop of a challenging financial climate for non-International grounds, the club has taken on a number of challenges and has made great strides with its ambitious five-year Business Plan. “The club successfully hosted the ICC Women’s World Cup, hosted 17,000 people to see Elton John in concert, installed floodlights at the Fischer County Ground, and saw a vast improvement in on-field performance. I have enjoyed four very enjoyable and busy years at the club. “Good relationships with the Members, supporters and our neighbours have been forged, which is key when a cricket club is in the heart of its community. Our supporters and Members have been incredibly loyal and patient, and I thank them for that. Leicestershire CCC Chairman Paul Haywood said: “On behalf of the Board of Directors and the whole of Leicestershire County Cricket Club, I would like to thank Wasim for everything that he has done during his time with us. PCB Chairman Ehsan Mani said: “We welcome Wasim, who will be joining the PCB soon. He was selected unanimously following robust interview process with some seriously good candidates. I must thank each and every applicant who participated in this process. “Wasim brings with him fresh ideas and knowledge of cricket, and he will receive the support of the Board and the management of PCB.